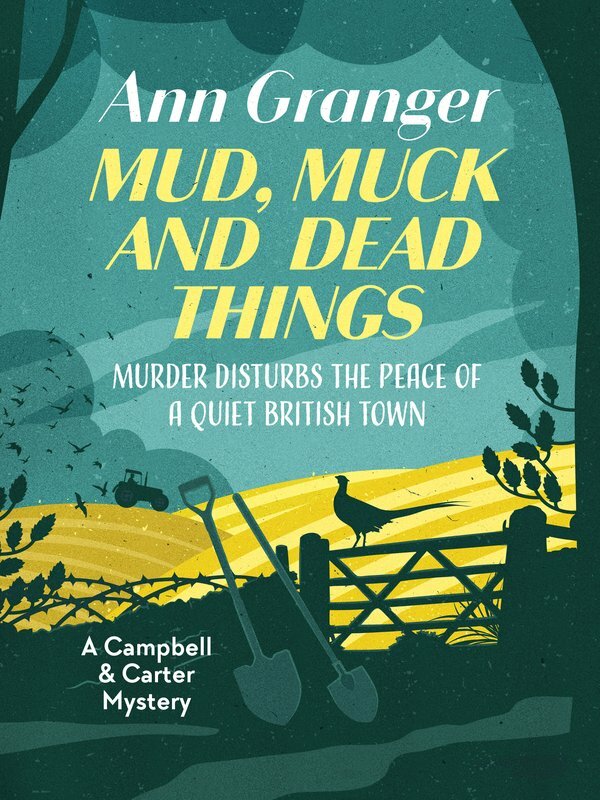 When the body of a young woman is discovered in the cowshed of Cricket farm, the tranquility of the British countryside is shattered. Inspector Jess Campbell is on the case, but with few leads, a grumbling partner, and the new Superintendent Ian Carter piling on the pressure, she’s beginning to wonder why she chose to be a detective in the first place. 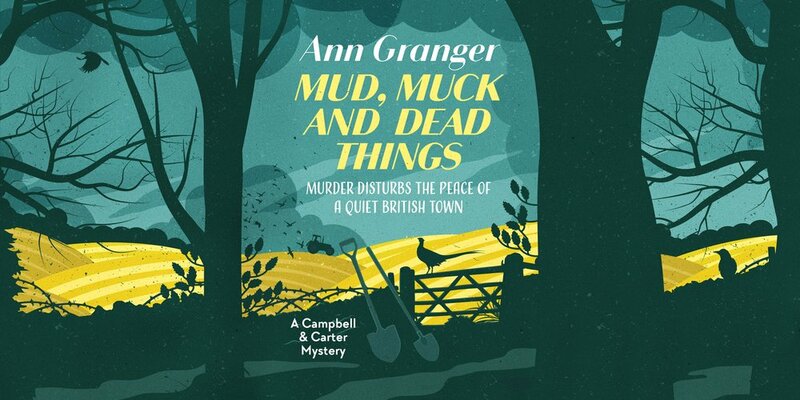 Book one in the Campbell and Carter Mysteries, Mud, Muck and Dead things will thrill fans of M C Beaton, Joy Ellis and The Midsomer Murders.